Break the mould of short sleeve t-shirts and go for an on trend long sleeve one instead with our personalised SOL's Monarch Long Sleeve T-Shirts. 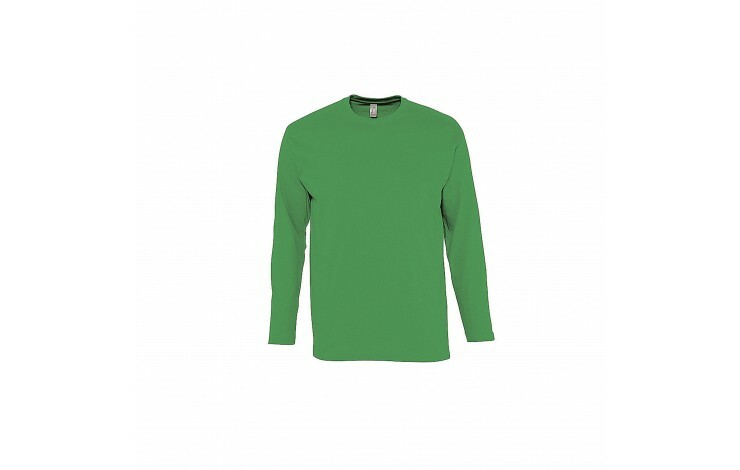 Available in 11 colour choices, you're sure to find one to match your style. 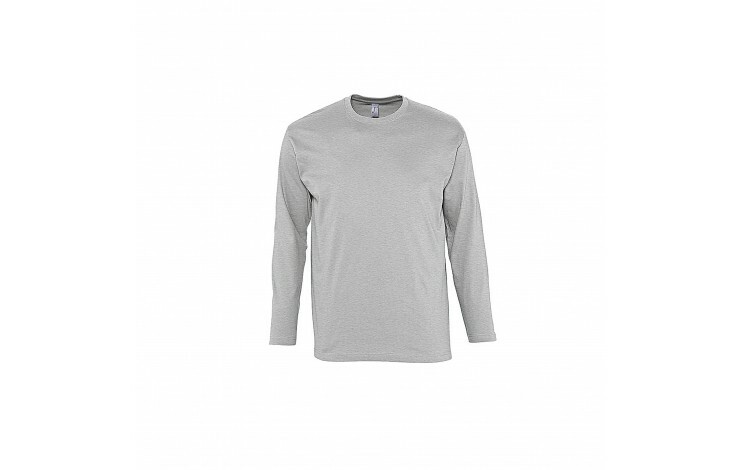 Made from 100% ringspun semi-combed cotton for a soft and comfortable finish with a 150gsm lightweight feel, making it excellent for everyday wear. Designed with a ribbed collar and hemmed sleeves. Prices as standard for embroidering to the left breast on a S- 2XL garment, multiple branding options and positions as well as ladies versions and larger sizes are available - POA. 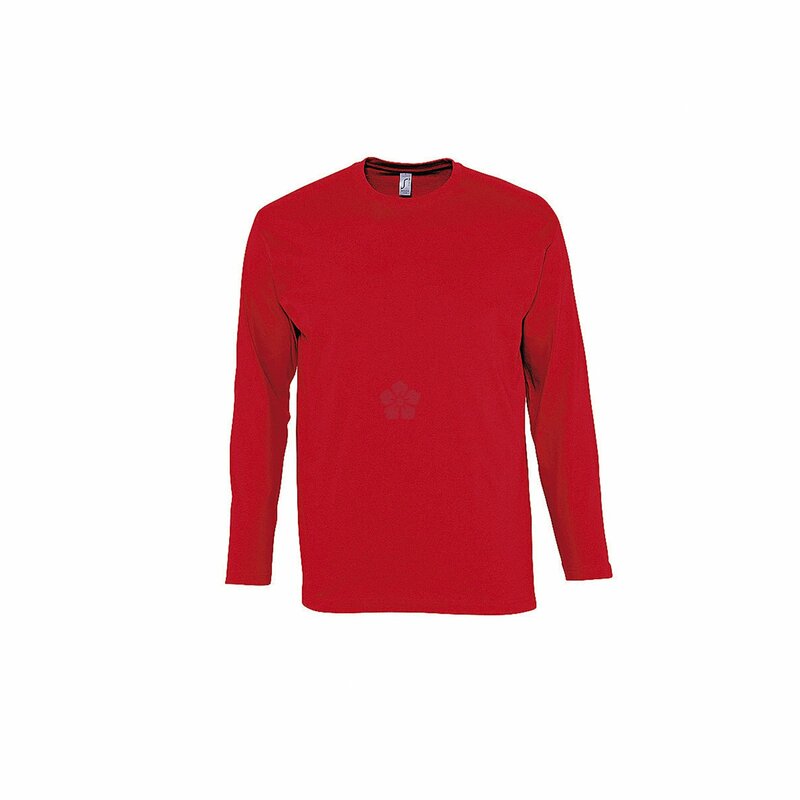 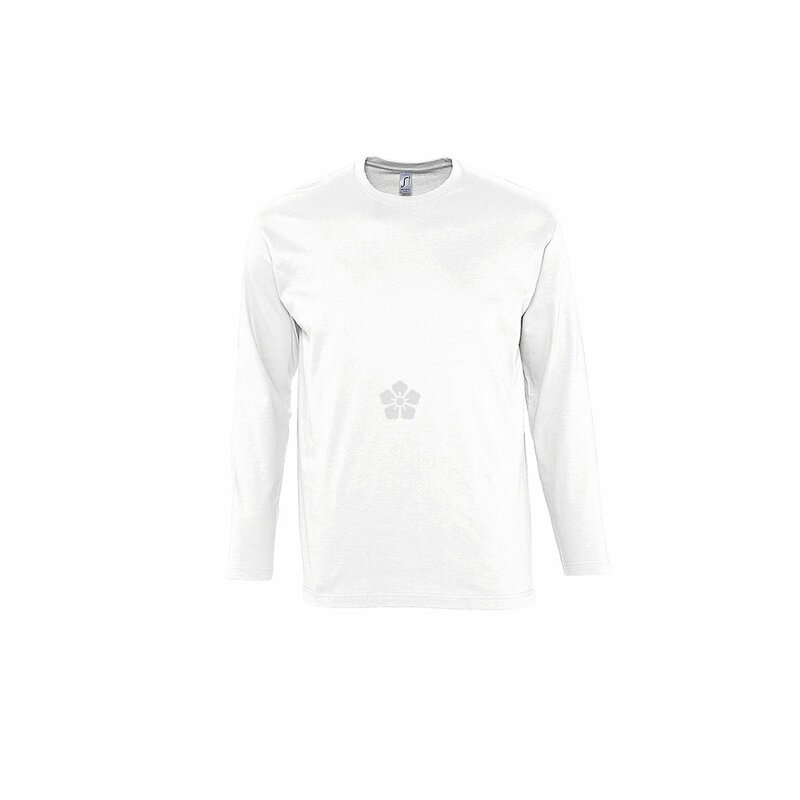 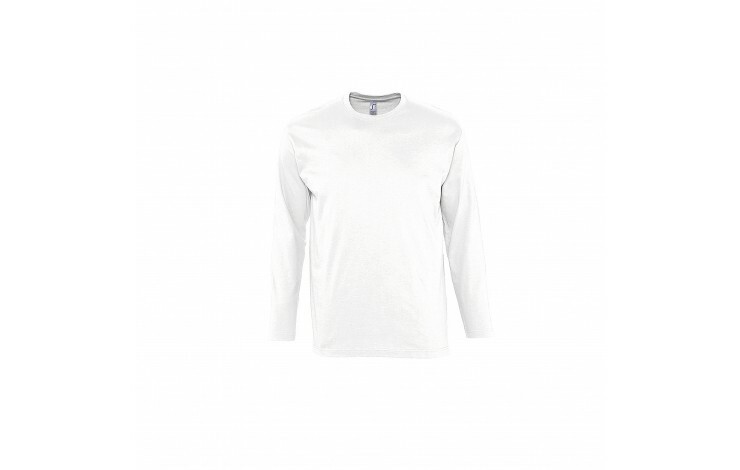 Get your team looking stylish in time for your next event with these long sleeve t-shirts.